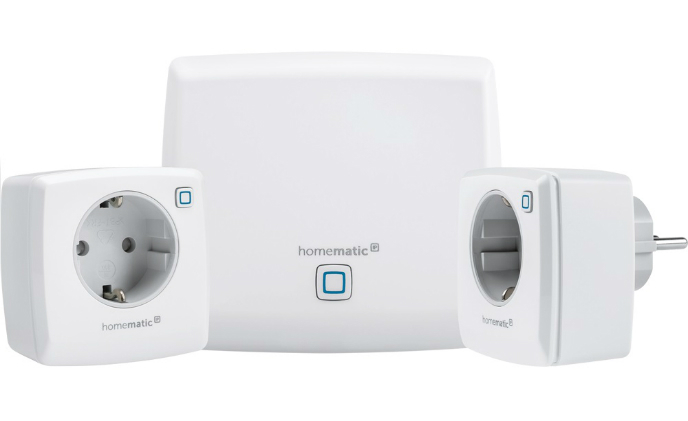 With over 60 product available in Homematic IP, eQ-3 is launching Homematic IP Wired at Light+Building 2018 in Frankfurt, adding a complete range of BUS-based, wired smart devices that can be transparently integrated with Homematic IP wireless devices. 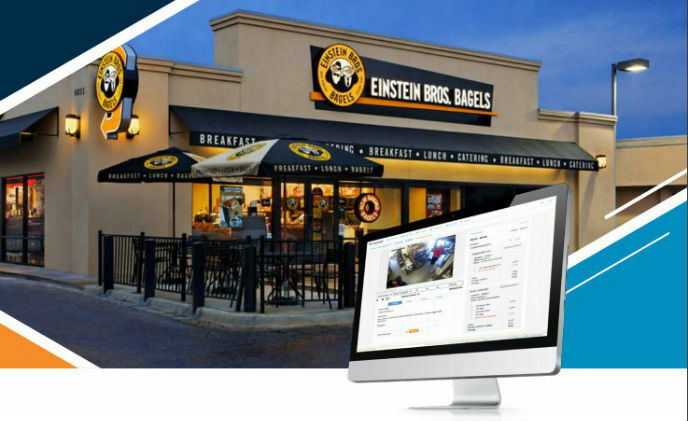 Einstein Noah Restaurant Group, which includes Einstein Bros, Manhattan and Noah Bagels, is the largest operator of bagel bakeries in the United States. 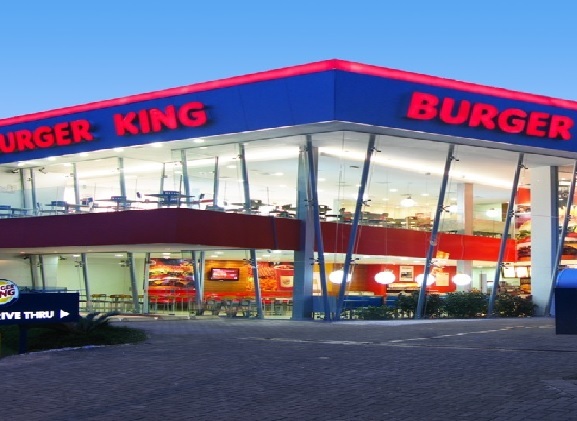 In 2010, OTAC, a model Hardee's franchisee with 21 locations throughout the Northwest, was concerned that procedure and policy violations could be eroding profits and tarnishing the company's high quality standards. 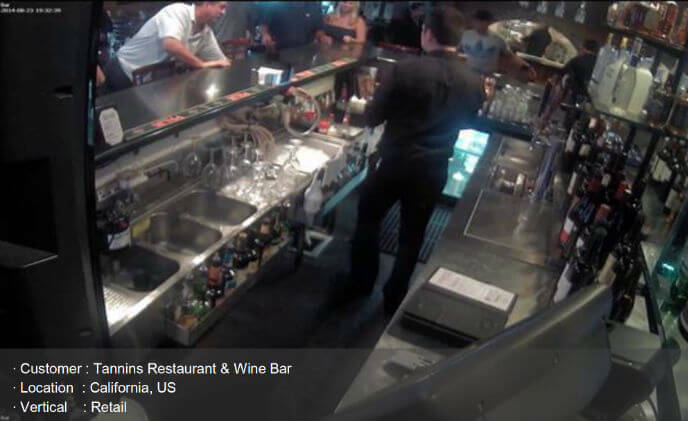 Tannins Restaurant and Wine Bar in San Juan Capistrano, CA had an analog-based surveillance system that produced poor image quality. 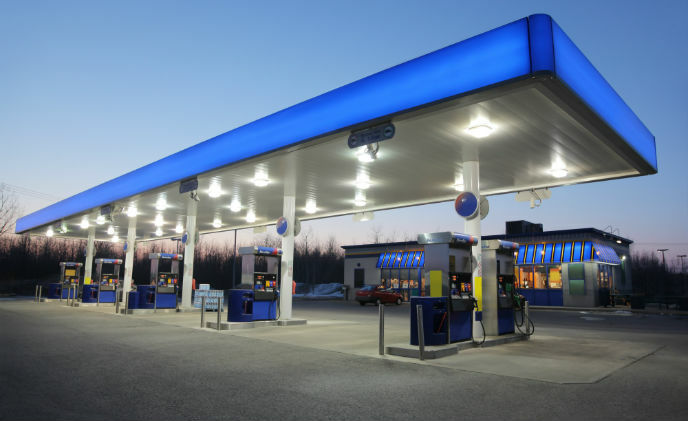 3xLOGIC announced that the BC Express Mart, near Macon, Georgia, has deployed a 3xLOGIC video surveillance system to stay one step ahead of crime and to improve store operations. 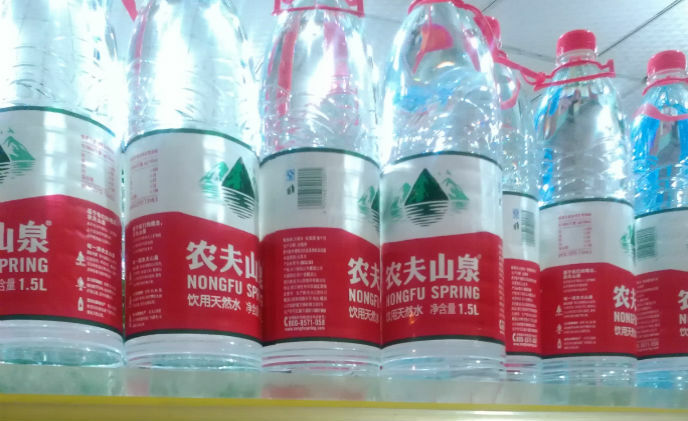 Chico's FAS is a specialty retailer of women's apparel, accessories and related products. Its portfolio consists of four brands: Chico's, White House | Black Market, Soma Intimates, and Boston Proper. 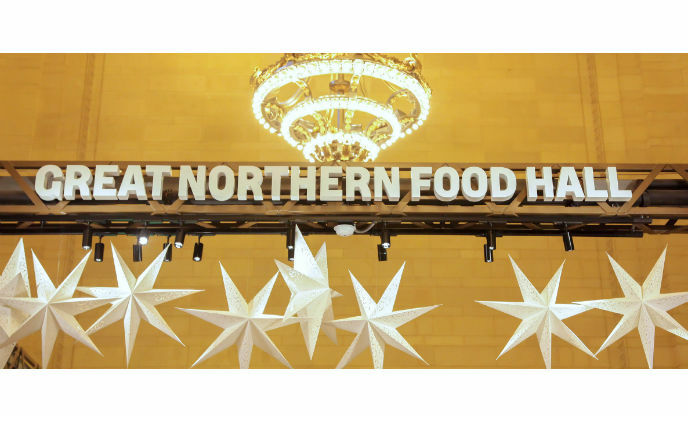 High-profile, Michelin-star awarded Agern restaurant and high-traffic, adjacent Great Northern Food Hall have deployed an integrated IP video security and services network, solving unique installation requirements. 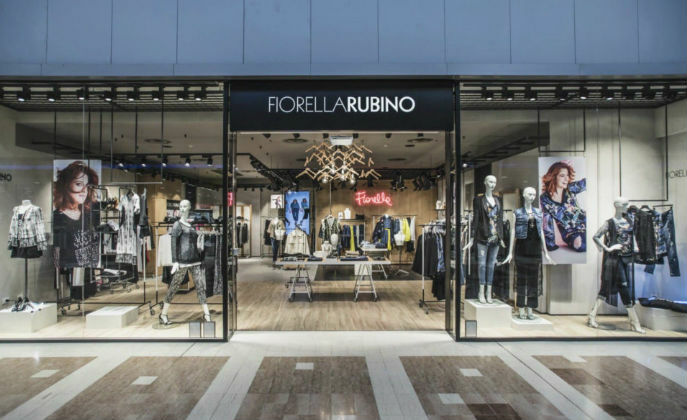 Miroglio Fashion's main challenge was how to use technology to provide their customers a richer, more complete shopping experience and increase and improve the efficiency of their stores. 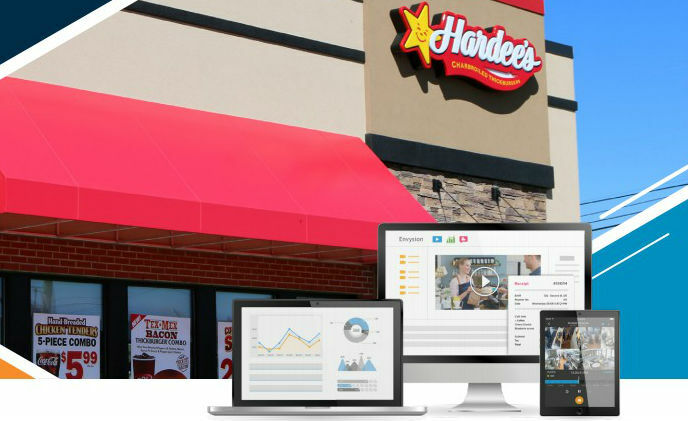 With Oncam's 360-degree technology combined with EZUniverse's 360iQ system, Devs Foods are able to get real visibility into their business at anytime, from any location.